Marian Mellén is an Associate Researcher in the Molecular Biology laboratory at the Rockefeller University in New York. Dr Mellén, who has attended university in the Basque Country, Madrid, Rome and New York, is an expert in the emerging field of neuroepigenetics, which focuses on understanding the differences in regulating the genes that determine identity, function, and morphology, which are unique to each neuronal type. 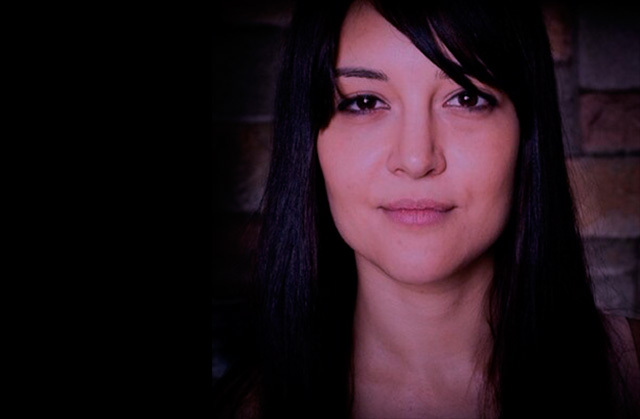 Within her work, the publication of the TRAP-Seq technique stands out. This technique enables the comparative analysis of the translational profile of a specific neuronal type and the first comparative study of methylation and hydroxymethylation in cytokines in the genome of diverse neurons of the brain of a mammal. This work was the result of her first two years of research in the USA, and it was detailed in the prestigious journal Cell and she was deserving of being selected as one of the five post doctorate fellows for the Regeneron Creative Innovation Award in 2013. 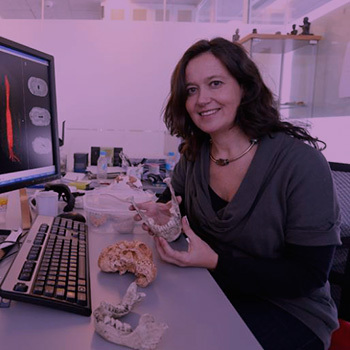 Away from the laboratory, Marian is a founder of the New York chapter of the Association of Spanish Scientists in the USA (ECUSA) and she was Chair of the scientific committee at the First Meeting of Spanish Scientists hosted at Georgetown University in 2015. She also forms a part of the committee of Science & Education Policy Association (SEPA) of the Tri-Institutional Rockefeller / Weill Cornell / Sloan Kettering Cancer Center. 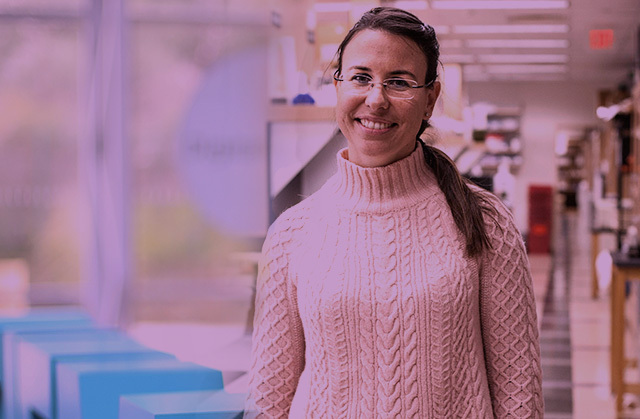 Marian makes the most of every chance possible to support the progress of women in science: she is an active member of WiSER (Women in Science at Rockefeller) and a mentor of the 2015 Science Symposium held at Microsoft, New York. In addition, she has been a scientific consultant for the Department of Education for New York City and the New York Academy of Sciences. 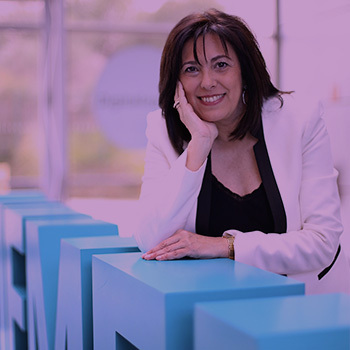 Marian’s scientific and mentoring work has been recognised in Forbes, El Correo and on the TV channel Cuatro, among other media forms. Furthermore, she collaborated on two documentaries about evolution on TVE’s La 2. Marian currently lives in New York and likes to escape from the city from time to time and travel with her husband, the journalist Luis Quevedo, and her daughter, Lucía.